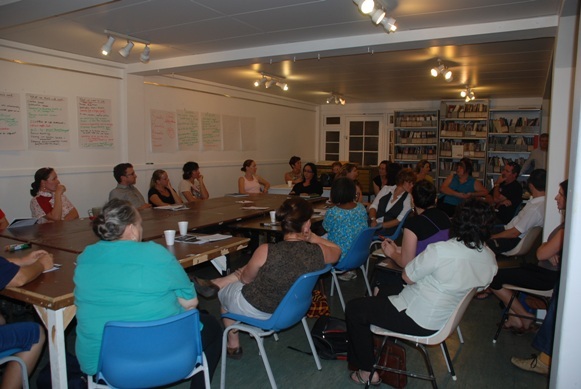 This workshop was open to community groups, artists and business owners who would like to be part of Renew Townsville. This workshop was specifically aimed at people wanting to access the available spaces to tennant/occupy them at a heavily reduced fee and help clean up the city center to bring life to the Townsville CBD. See www.renewnewcastle.org for an example of how this has been done in the past.